Breakfast Smoothies are perfect year round. Not only are they filling and easy-to-make they are also make for a healthy and delicious breakfast. Today we’ll share 3 yummy new breakfast smoothie recipes that you’re sure to make over and over again. Read on for more! Peel and cut all fruits into chunks and place into blender. Add juice and blend until smooth. Add ice and blend again. This is a great drink for a quick pick-me-up, or as a breakfast drink. You could also freeze it to make an ice treat for the children. Breakfast smoothies are best when consumed fresh; we dont suggest storing overnight! 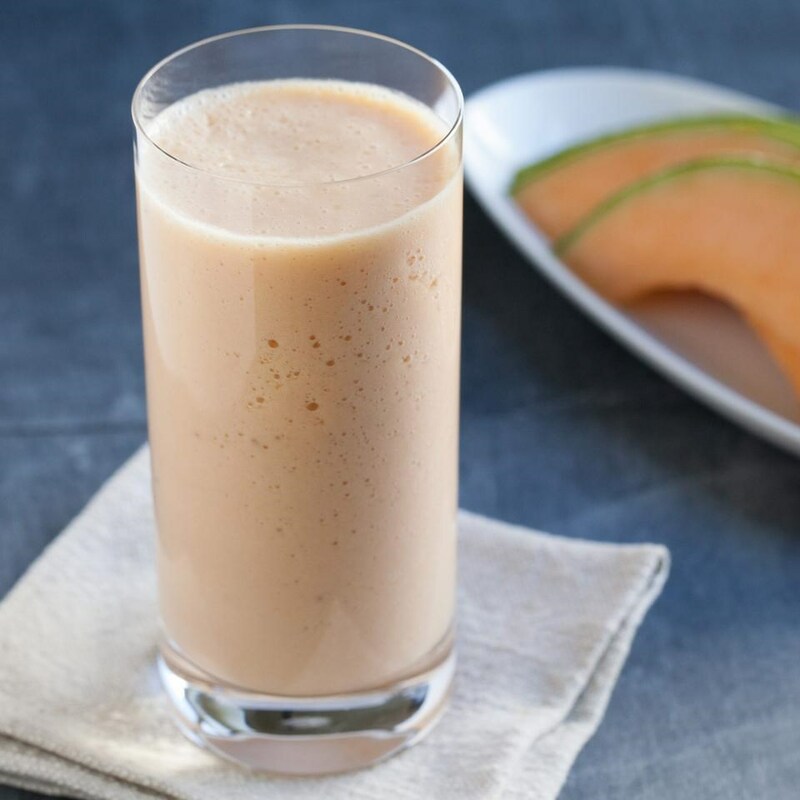 This is a great smoothie for breakfast – and sometimes dinner! You can substitute the orange juice with any mix of juices or even soy milk! The soy milk adds more of a milk shake quality than the juice does. 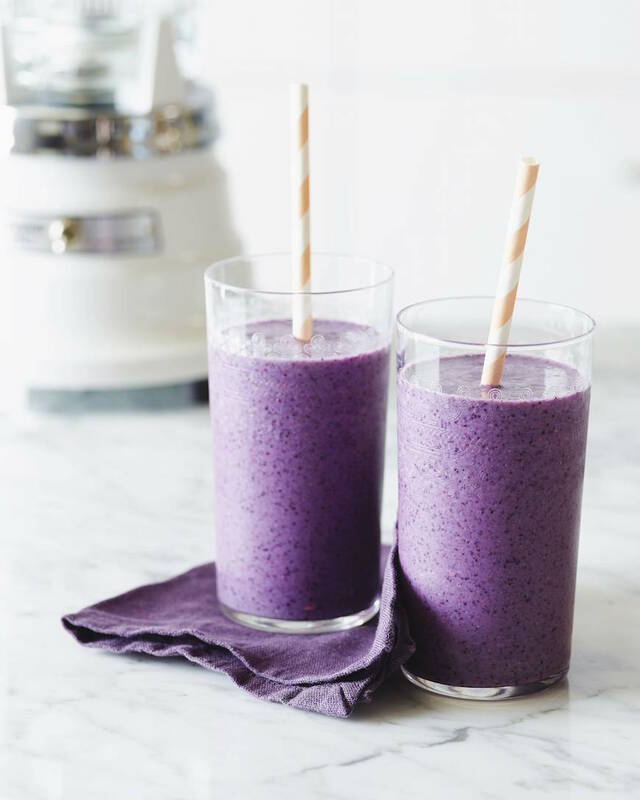 Place bananas, blueberries and juice in a blender, puree. Use vanilla to taste. Use more or less liquid depending on the thickness you want for your smoothie. Which one of these delicious breakfast smoothies are you going to try first? Let us know in the comments section below; we absolutely love hearing your feedback. 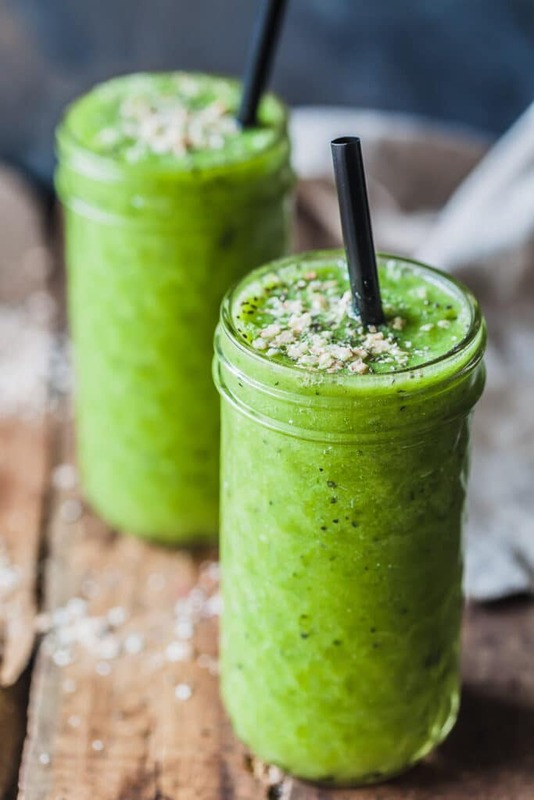 Check out more smoothie recipes below!